Meet the press release — one of the most flexible, underused, and time-tested ways of boosting exposure for your practice. For some, writing, publishing, and leveraging a press release can seem daunting. When should I use one? How do I go about it? 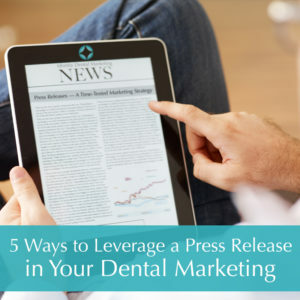 Whether you are hosting a fundraiser for charity, sharing news about a recent certification, or bringing in a new doctor or specialist, here are five ways to effectively leverage press releases in your dental marketing. Make it newsworthy — Your press release may not go far if its core story isn’t engaging. Would you click on your headline, or would you skip past it? Every press release should revolve around an interesting update or story that grabs your readers’ attention. Social media marketing — Share your press release across your social media platforms to help get the word out. You can even record a Facebook Live video about it for extra exposure. Share with your patients — Try incorporating press releases into your email marketing, or even share them with patients in-office. Keeping your community in the loop about your practice can help build relationships, strengthen credibility, and can boost patient retention. 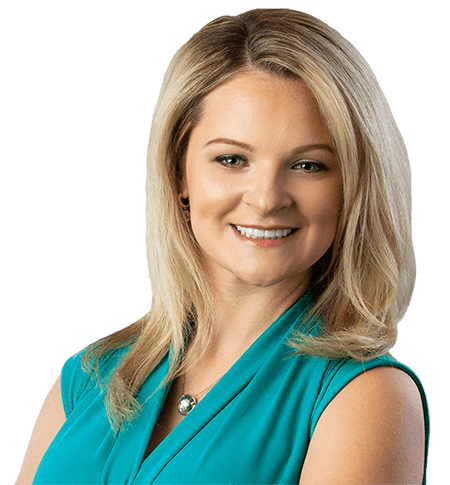 Reach out to the media — Have you tried sending your press release to local media? This can be a powerful way to reach new levels of exposure for your practice. If you are holding a charity or fundraiser, many publications will jump at the chance to help feature your efforts. Combine it with other aspects of your marketing — Did you recently rebrand, start a video marketing series, or bring on another doctor or specialist? A press release can help multiply your existing marketing efforts. Provide a link to your video series, explain your new practice mission, or feature your new team member’s commitment and experience. What Should I Feature in My Press Release? Fundraisers, charities, or volunteering — Is your office involved extracurricularly? Press releases can be a great way to help your contest or fundraiser get the attention it needs to receive a substantial turnout. Educational endeavours — Have you recently become a member of a dental association or achieved a new certification? This is the perfect time for a press release detailing your hard work and how it will help you better serve your community. New service or technology — If you have brought a new service or technology to your practice, then let your community know about it. Focus on how your new methods will help benefit your patients’ health, comfort, or their quality-of-life. Consistent, high-quality press releases can boost your search engine visibility and help you attract more of your ideal patients. Are you ready to strengthen your dental marketing with regular, strategic press releases? At Identity Dental Marketing, we utilize proven methods to bring you the exposure and return on investment you deserve as a practice owner. Schedule your complimentary marketing planning session with us today. This entry was posted in dental marketing and tagged affordable dental marketing, backyard dentists, custom dental brochure, custom dental website, dental advertising, dental branding, dental logo, dental trends 2016, increase patient satisfaction. Bookmark the permalink. 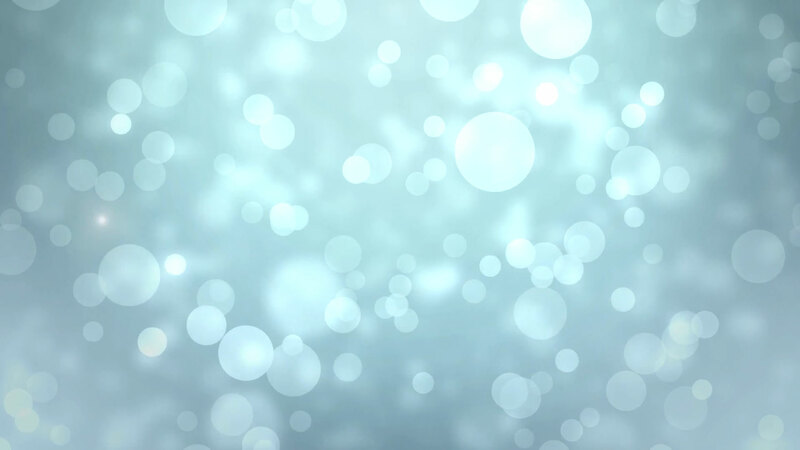 ← What are the Elements of an Effective Website?